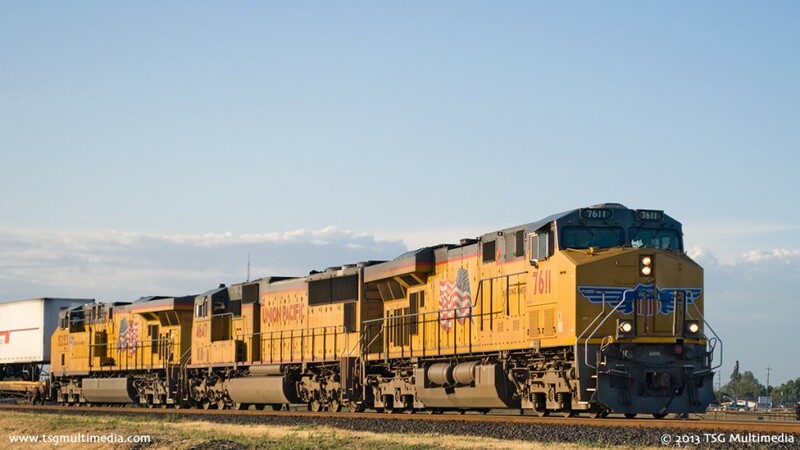 CP El Pinal in Stockton, California is a busy hotspot at the junction of the Union Pacific Fresno Sub and Sacramento Sub. 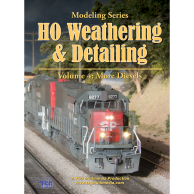 This very special edition in the "Day at" series includes an appearance by Union Pacific 4-8-4 844! 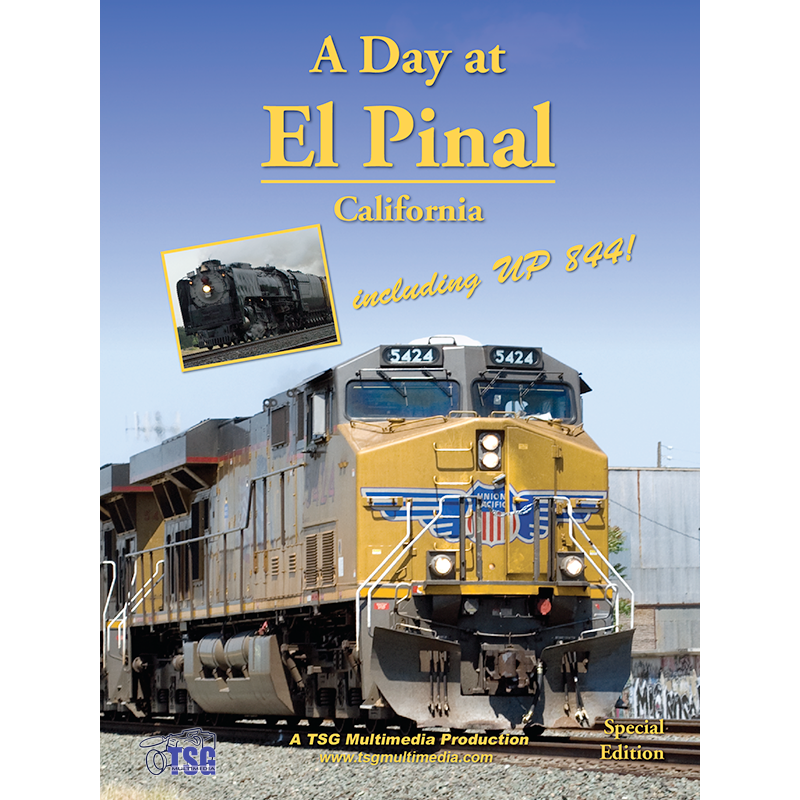 A Day at El Pinal captures the railroading action at CP El Pinal in Stockton, California. El Pinal is a railroad control point in where Union Pacific’s Sacramento Subdivision diverges from the Fresno Subdivision. The Sacramento Sub was once part of the Western Pacific main, and the Fresno Sub used to belong to the Southern Pacific. These mainlines once crossed at El Pinal. After both lines were acquired by the Union Pacific most the WP trackage south of El Pinal was abandoned. The crossing was replaced by a switch to tie the two lines together. For this Special Edition “Day at”, On April 24th, 2009, we had our cameras in place early in the morning at El Pinal to record Union Pacific FEF-3 844 steaming north from Stockton on its way to Oroville as part of its 2009 Western Heritage Tour. We kept the cameras rolling until sunset to record all of the UP freight traffic coming through this busy junction. 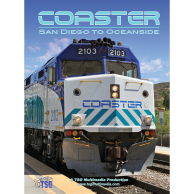 Each train is shown in its entirety, just as if you were there with us at trackside. 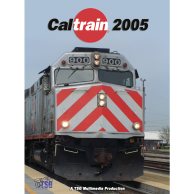 This Special Edition in our “Day At” series also features bonus footage of 844 in other locations around California! 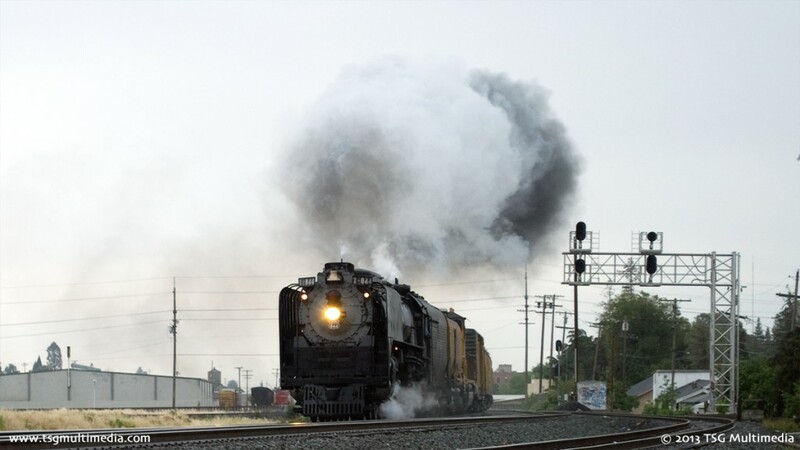 See this magnificent 4-8-4 climbing over Altamont Pass, running along the shore of San Pablo Bay in Pinole, and participating in a ceremony commemorating the centennial of the completion of the Western Pacific mainline at the famous Keddie Wye! Join us for a look at this busy railroad hot spot as we spend a day at Marysville!